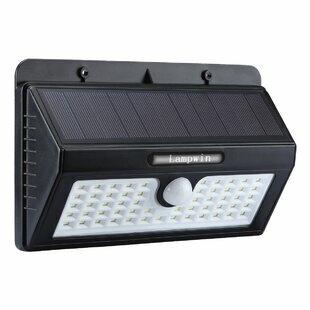 This manufacturer brings new cutting edge technology of Surface Mounted Diodes to solar flood lights. 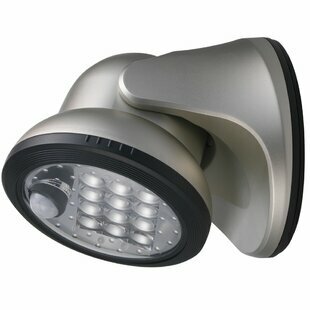 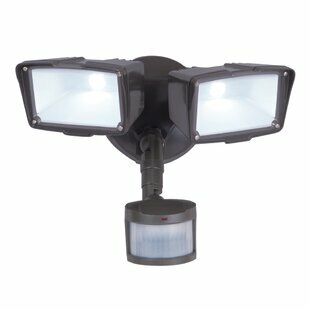 The flood light will deliver 17% brighter light than traditional LED lights. 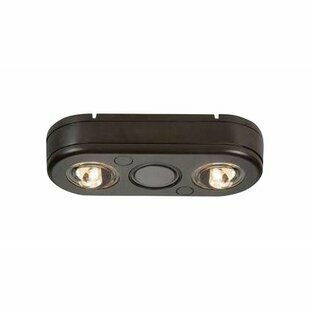 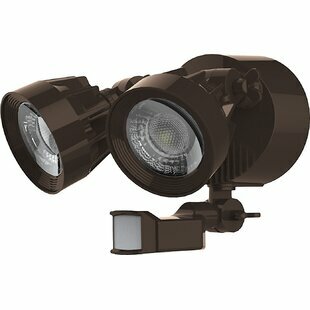 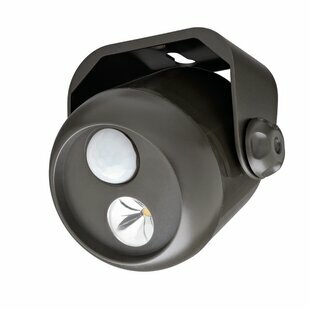 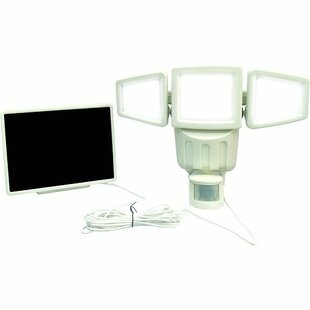 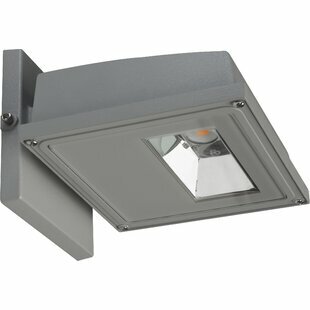 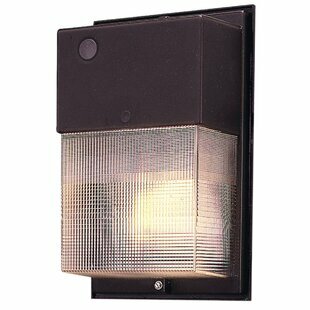 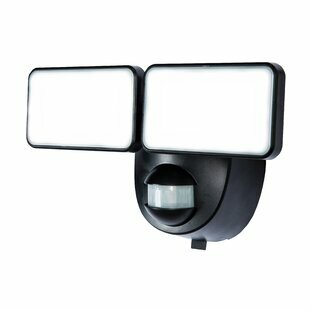 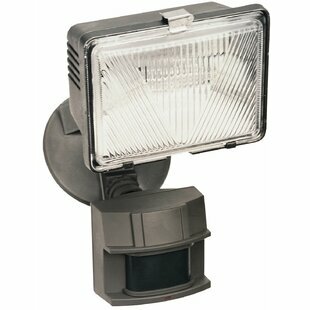 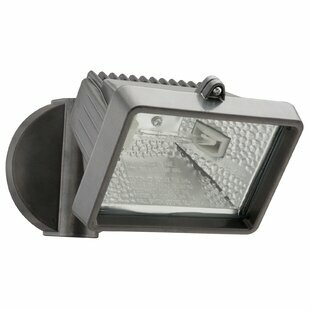 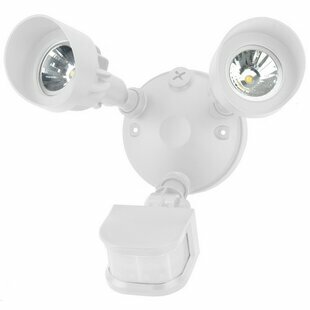 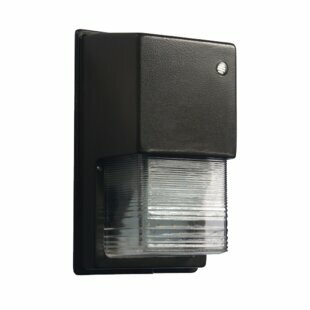 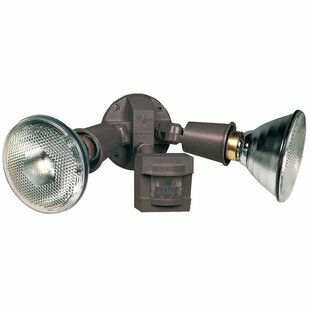 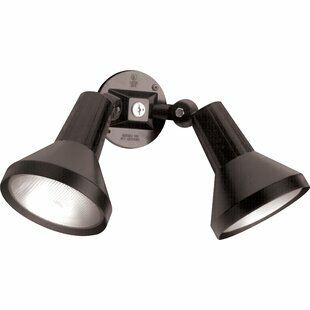 This fantastic 2 piece outdoor Flood light is the perfect solution for your commercial or high demand flood light needs. 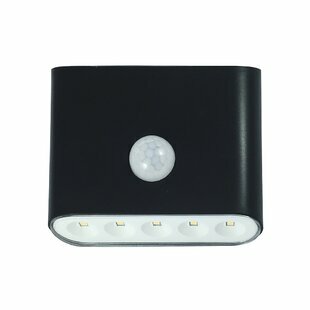 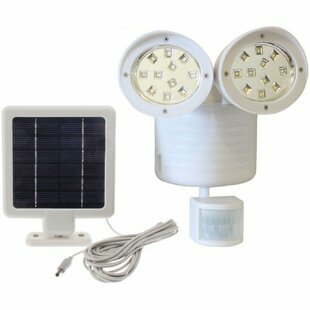 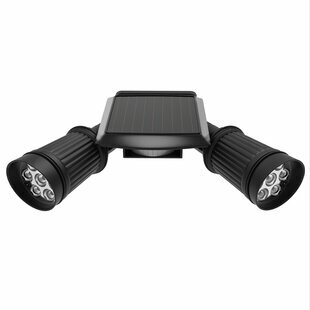 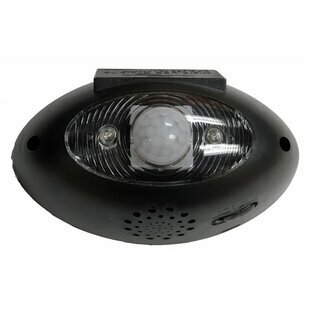 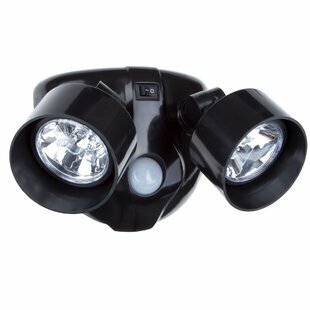 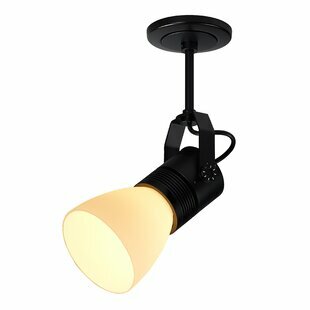 The Goes Green Solar Flood Light -108 SMD/LED is ideal for lighting an area approximately 30 x 30. 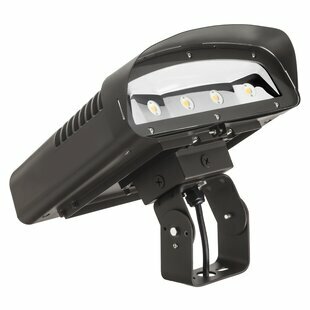 Ideal for use in illuminating signs, horse riding arenas, parking lots, and driveways. 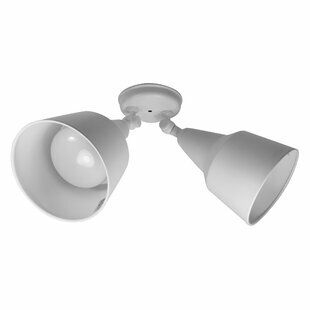 Estimated... 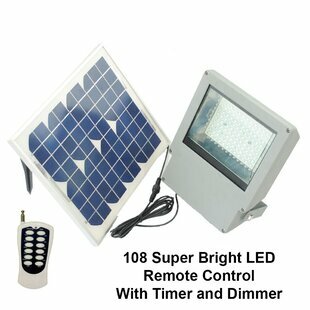 Product Warranty: For LED & solar panel 3 year, for battery 1 year and for remainder of product 90 day Overall Product Weight: 13lb. 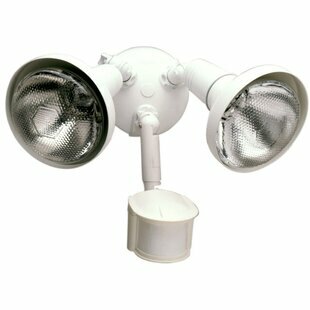 Product Care: Wipe clean with a dry cloth. 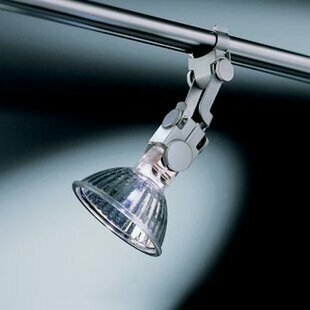 Do not use strong liquid cleaners.